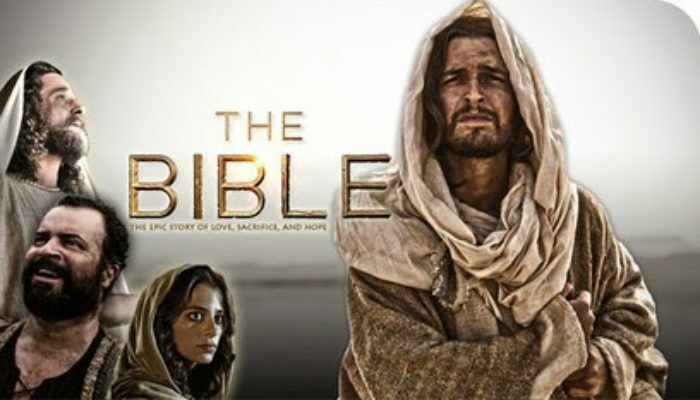 In the Blu-Ray special features of History Channel's hit miniseries The Bible (buy it here), husband-and-wife producing team Mark Burnett and Roma Downey explained their ambitious goal: they wanted to cover the highlights from Genesis through Revelation in an exciting, modern-cinema way that would strengthen the faith of believers while appealing to nonbelievers as a compelling story. With just ten hours to pull it off, it seemed an impossible enterprise. They pulled it off. The Bible is action-packed, dramatically-engrossing, and spiritually-satisfying. It also has cinema-level polish, thanks to vibrant cinematography and a powerful musical score by Oscar-winning composer Hans Zimmer. There are flaws, to be certain. Favorite stories, like Joseph in Egypt or the courage of Queen Esther, don't make the cut. Certain actors are way too hammy (I'm looking at you, always-bellowing Ramses). At times the visual effects could be better. A few theological interpretations are questionable. 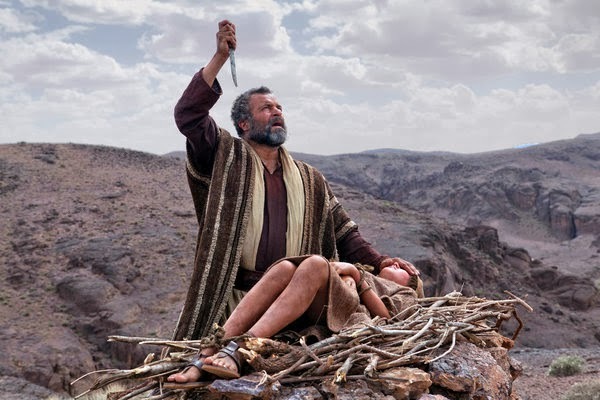 Creative license is taken to add some excitement (like the angels wielding swords against the men of Sodom) or to move the story along, although to be fair the producers acknowledge this and urge viewers to read to the actual book. Taken as a whole, however, the strengths far outweigh the weaknesses. Most of the actors are excellent, bringing a realistic humanity to figures who've become larger-than-life over the centuries. Most of the visual effects are close to Hollywood blockbuster quality. The sets, locations, and wardrobes are stunning. 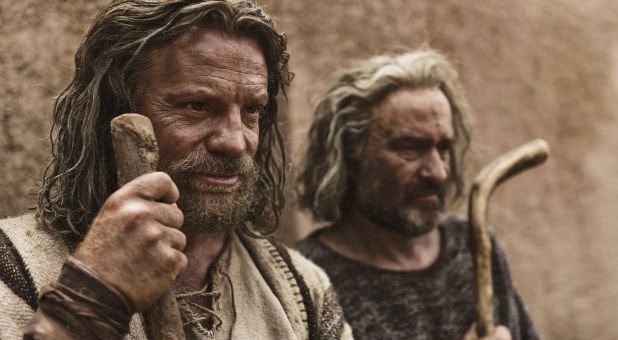 The storytelling provides rich biblical-historical context to well-known stories, making them all the more engrossing. Samson, King David, the fall of Jerusalem, Daniel in the lions' den, and Shadrach, Meshach, and Abednego in the fiery furnace). 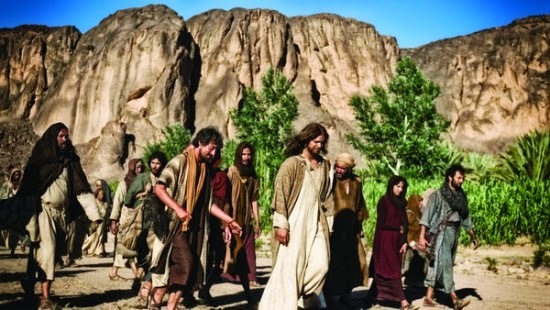 The second five episodes cover the New Testament (the life of Christ and the mission of the apostles), with the connective tissue clearly presented as this being the story of God's dealings with His people. The sincerity of the filmmakers is lovingly apparent in every frame; the film encourages faith in the Lord and love for His teachings. That said, it's not just a proselyting tool; it's entertainment of the highest order. Special features on the Blu-ray include a making-of documentary, interviews with the cast, featurettes on the music and visual effects, and a music video of “Mary, Did You Know?” with clips from the film. CONTENT OVERVIEW: The Bible is not rated, but would likely be a strong PG-13 for a few suggestive themes and a whole lot of violence. In the case of the former, Samson is seen in bed with Delilah (he is shirtless but she is clothed; they talk and kiss briefly). David sees Uriah's wife bathing from his balcony (we see her bare shoulders), has her brought to his quarters, and kisses her (it is implied that they sleep together). 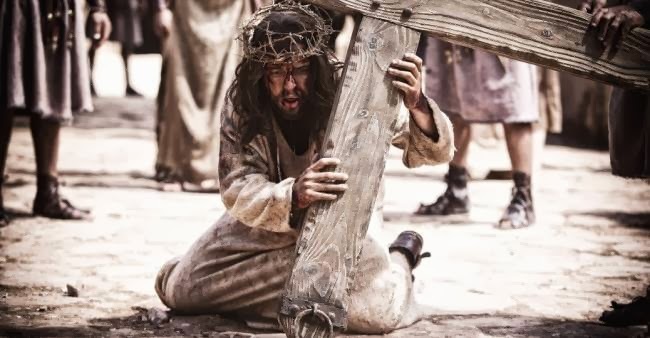 In the case of the latter, there are numerous bloody battles between the Israelites and their enemies, eyes gouged out with fingers (never shown, but we hear screaming), innocent children slaughtered by Herod (offscreen, but mothers cry, swords are bloody, and it's distressing), and a bloody depiction of the scourging and crucifixion of Jesus Christ. On the one hand, one might argue that the graphic nature (strong PG-13 level) of the violence is unnecessary and gratuitous; on the other, it does certainly distance this telling from the saccharine safety of Sunday School portrayals and ground the Bible stories in reality. In my opinion, it's great for teens and up, but parents should watch it themselves before showing it to young children. MESSAGES TO DISCUSS: There are far too many to list here (it is The Bible after all). A few recurring themes, however, are: The Holy Bible is the word of God (see Articles of Faith 1:8). “Trust in the Lord with all your heart, and lean not upon unto thine own understanding. In all thy ways acknowledge him, and he shall direct thy paths” (Proverbs 3:5-6). Jesus Christ is the way, the truth, and the life; he is the only path we can follow back to God's presence (see John 14:6). 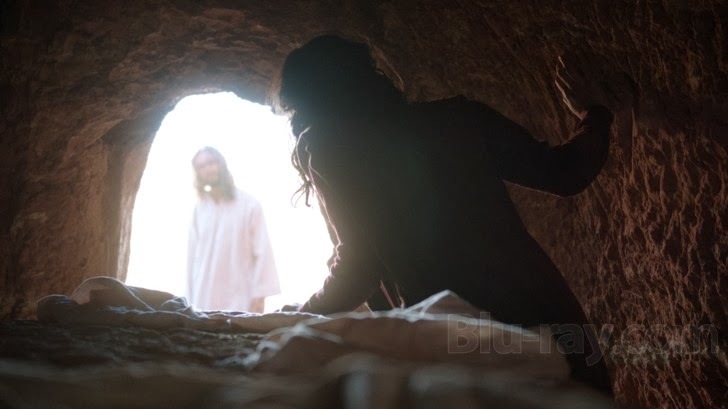 “For God so loved the world that he gave his only begotten Son, that whosoever believeth in Him should not perish, but have everlasting life” (John 3:16). God's work is built on the foundation of apostles and prophets, with Christ himself the chief cornerstone (see Ephesians 2:19-20; Amos 3:7).